Currently 3839 Homeless Shelters and Social Services. Welcome to our Spring, Texas Homeless Shelters and Services for the needy page. Below are all of the homeless shelters and services for the needy that provide help to those in need for Spring, TX and surrounding cities. 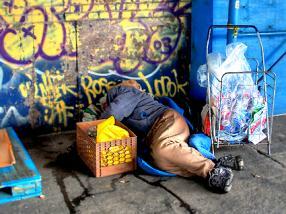 We also provide other homeless resources such as transitional resources for the homeless. Homeless clinic and treatment center resources are also provided on the right navigational bar. Many shelters also provide services such as alcohol and drug rehab treatment along with clinics. I try to provide as much information as possible on my details pages. Long term emergency (3 months) shelters for homeless families (only). The Martin Luther King Center provides food, shelter to homeless women and children, refuge for battered women, referrals for drug-addicted youth, and educational trips for children from low-income families.This is a free service for low income familiesCall for intake. Homeless Shelter15,700 square feet and accommodates 74 individuals, with the capacity to increase to 128 beds. Temporary shelter for mentally handicapped and persons with HIV/AIDS. Business � 936.539.1096 Appointment � 936.539.9211The Crisis Assistance Center seeks to provide a loving, supportive place where people can come to get the help and resources they need during a time of vulnerability and instability. Emergency Shelter / Transitional Housing for women who are homeless or faced with a crisis situation. Emergency Women's CenterAPPLY ONLY IN PERSON Loaves & Fishes the soup kitchen at 2009 Congress Street (at corner of Chartres) INTAKE 3:30 - 4:30 p.m.First come, first served!Please note: Our 8 beds fill up quickly. Must be on time. SEARCH Homeless Services helps thousands of men, women and children each year move from the streets, into jobs and safe, stable housing. SEARCH meets clients where they are and gets them back on their feet through services that engage, stabilize, educate, employ and house. Co-ed, 8-bed facility offering up to an 18-month transitional living program for youth, ages 16 � 19. The mission of the Fairway Home is to empower youth to build on their successes to gain skills necessary to make healthy life choices and become independent. 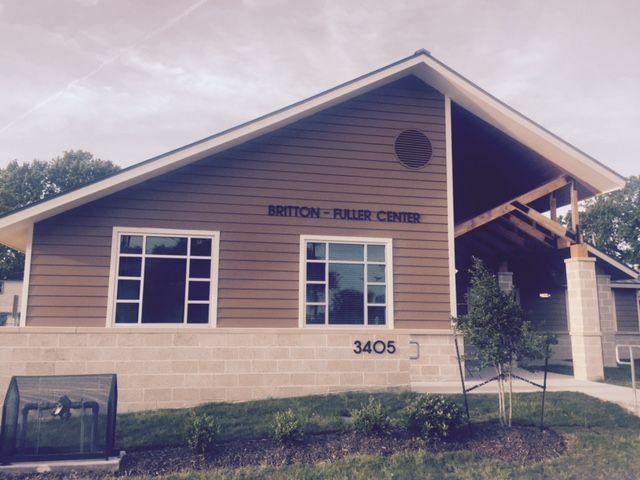 BridgeWay Youth Shelter is a 13 bed coed facility offering emergency shelter for youth ages 10-17 who need temporary (up to 90 days) housing due to extreme family conflict, abuse and/or neglect or who are runaway and homeless. We are a 24 hour residential treatment center for boy teens ages 10-18 with emotional disorders. Lil Audrey's Safe Place Foundation is a safe environment within a transitional homeless facility and emergency shelter that house alumni of the foster care system seeking a Post Secondary Education. 12 to 18 month residential facility for men and women struggling with life controlling situations ranging from addiction to abuse. This faith-based residential program assists individuals in recovering from drug and alcohol addiction and the life-controlling problems associated with it. Crossroads At Park Place, Inc.
7 day ER Shelter, must be employed or seeking employment. The Homeless Shelter Directory would like to give a great thank you to the people of McDonald's for providing your one dollar menu. 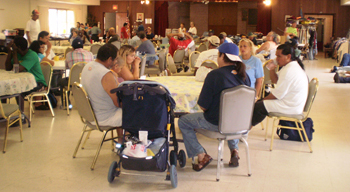 According to WPEC channel 12 West Palm Beach, the current Florida homeless population is 43,000. Homeless Shelter Directory is not associated with any government agency. This website is updated and maintained by users like you who help improve the quality of online resources for the homeless and needy. © 2006 - 2019 HomelessShelterDirectory.org. All rights reserved.